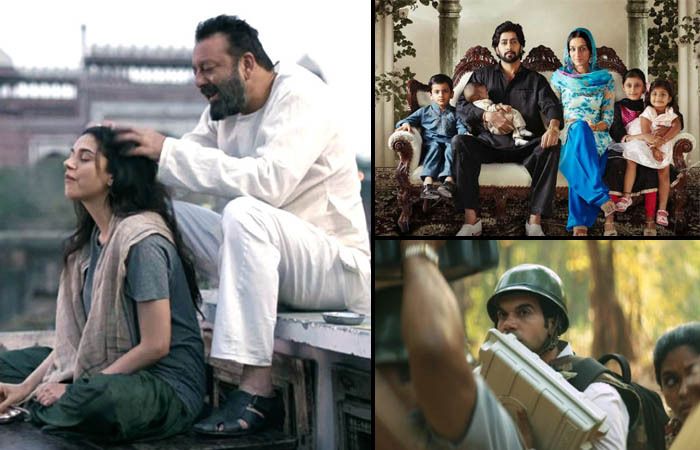 Sanjay Dutt’s Bhoomi and Shraddha Kapoor’s Haseena Parkar are the two films which were released with decent buzz among audience, but unfortunately both is getting dull response at box office. 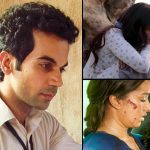 While the third one with least buzz, Newton has impressed everyone and getting positive reviews. Bhoomi is directed by Omung Kumar and starring Aditi Rao Hydari in a titular role alongside Sanjay Dutt. It’s a story of enviable bonding between a father and his daughter. After the trailer, the film got good response but in theaters it is struggling to maintain reputed pace. On the opening day, this revenge drama recorded dull start and minted the amount of 2.25 crores with overall 15-20% of occupancy on 1900 screens nationwide. Then on Saturday due to mixed reviews, Bhoomi witnessed little growth and raked the business of 2.47 crores to make it’s 2 days domestic total 4.72 crores. The adjacent release, Apoorva Lakhia’s directorial Haseena Parkar is based on the life of underworld don Dawood Ibrahim’s sister Haseena. Despite all the efforts, the film got failed to entertain audience and getting poor reviews from critics. On Friday, this crime drama biopic reported disastrous opening and did the business of only 1.87 crore. On the next day i.e. Saturday the film refused to take considerable growth and collected the amount of 2 crores. With this, 2 days total collection of Haseena Parkar has become 3.87 crores. 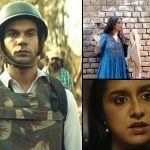 On the other hand, Rajkummar Rao starrer Newton was released with low buzz but because of good content, it is getting positive reviews and gained good word of mouth. On the opening day, this black comedy collected the business of only 0.96 crore. On the second day, as expected Amit V Masurkar’s directorial showed impressive jump of 162.5% and garnered the business of 2.52 crores. With this, Newton has raised it’s 2 days total collection to 3.48 crores at domestic box office.